The DAYL Foundation provides a scholarship to one law student at SMU Dedman School of Law, Texas A&M School of Law, and UNT Dallas College of Law. The 2019 application deadline is Friday, September 13. The scholarship is awarded to a student who has displayed an appreciation of and commitment to the importance of giving back to the community and improving access to legal justice. The amount of each scholarship is $2,500 and will be applied to the student’s spring semester tuition. 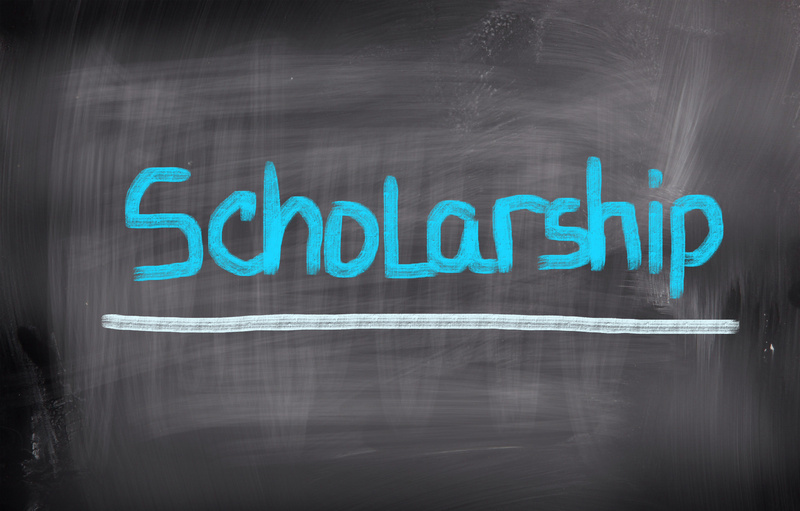 To be considered for a scholarship, you must complete an application and submit it by the deadline. Please email Cherie Harris for an application and indicate which law school you attend. The scholarship recipients will be recognized at the DAYL Foundation Fellows luncheon in December. The Scholarships are named in memory of Alexander Wade Bolton, a zealous advocate of the DAYL and the DAYL Foundation. Alex began his service in DAYL as a co-chair of the DAYL Law Student Assistance Committee. He was selected to the 2013 DAYL Leadership Class, which organized the DAYL Charity Ball as their class project. In 2016, Alex successfully sought to change the beneficiary of the DAYL Charity Ball to the DAYL Foundation where it is now the largest fund raising event of the Foundation. Alex served as Secretary of the DAYL and was elected to serve as Treasurer two days before his untimely death on October 21, 2017, which was as a result of a motor vehicle accident. In December 2017, the Board of Trustees of the DAYL Foundation voted unanimously to rename the DAYL Foundation Scholarships in his memory.